This book is in Rumble (2014 Series). Much to Bobby and Timah's horror, Rathraq the scarecrow warrior god has just crossed over from champion of the weak to bloodthirsty savage. Meanwhile, the newly formed Human Liberation Front decides to start its own war on the Esu monsters lurking in the city - with shocking results! 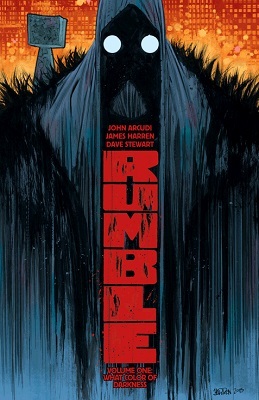 A new direction for RUMBLE by writer JOHN ARCUDI (Hellboy and the BPRD, Dead Inside) and new artist, rising superstar DAVID RUB N (Black Hammer, BEOWULF). 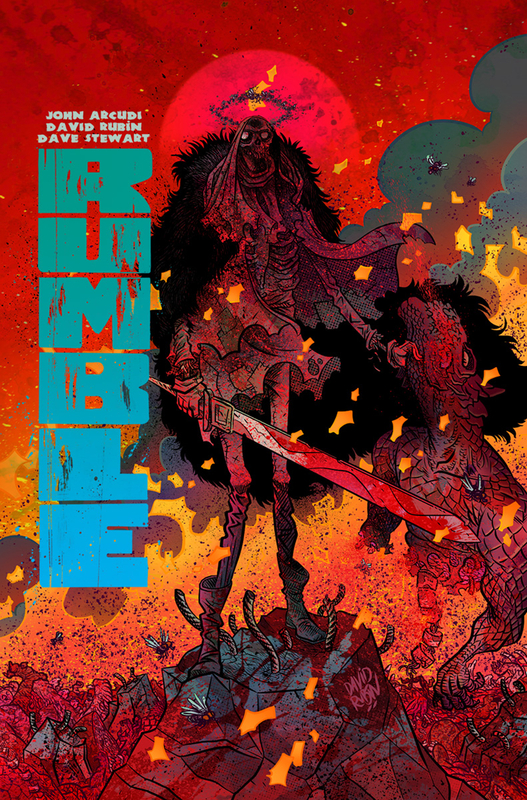 Collects RUMBLE #1-5.